There is a lot of information on the internet about small business loans. For that reason (and in classic style), GoSBA Loans wanted to help strip it all down to the essentials. We’re here to give you the rundown on financing options as well as the needed qualifications, and we hope you will find our guidance helpful! 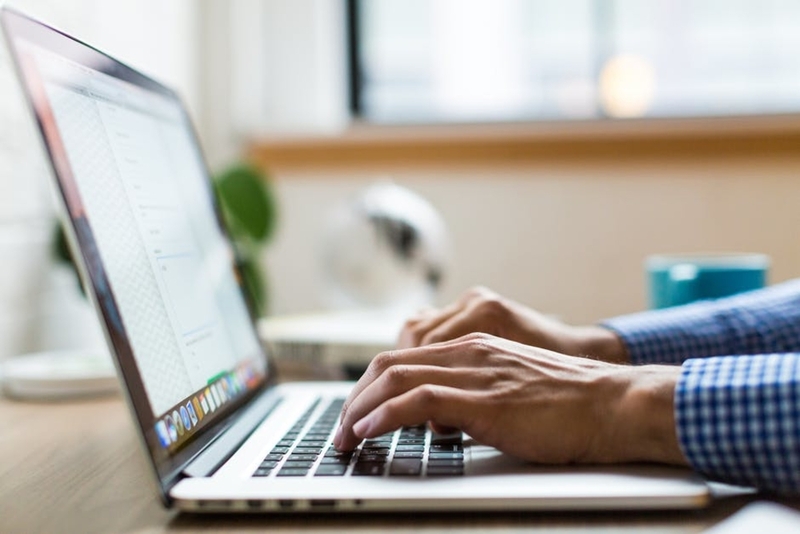 While there are countless ways to finance your small business, it is important to take note of the qualifying factors that will help narrow down the best fit for you. Ultimately, time in business, personal credit score, collateral, and gross annual revenues will all play an important role in determining how to finance your small business. But first, let’s take a look at the different options. For many small-business borrowers, U.S. Small Business Administration 7(A) loans offer some of the most lucrative interest rates, loan terms, and loan amounts. They can be used for a wide range of business purposes, including both working capital, fixed assets, inventory purchases and business acquisition. A 7(A) loan is made by a bank or partner lender and backed by the SBA, and tends to be the best option for small and medium businesses. Maximum loan amount of $5 million. SBA guarantees 85% of your loan if its < $150,000, and 75% if its > $150,000. Business has been established for over two years. Borrower has detailed financial data and business plan. Borrower has good credit history and score (higher than 680). Potential for long term (usually 10 year) monthly payments. No collateral or down payment needed in many cases. Guarantee fee required for loans above $150,000. 3% on loans $150,000 – $700,000. 3.5% on loans $701,000 – $1 million. 3.75 on loans > $1 million. Potential to be a slow process with lots of paperwork. One of the biggest issues with SBA loans was the time and paperwork required to initiate one. At GoSBA Loans, we have taken the headache out of the equation and streamlined the entire process, providing an optimized alternative with automated paperwork. An application made through GoSBALoans.com is immediately sent to more than 35 banks. Due to the large number of loans we fund with our partner banks, GoSBA Loans customers experience a lender spread of < 1%, compared to the national average of 2.5-3%. Interest rates for SBA 7(A) loans are determined by adding a lender spread to the daily prime rate set by the Federal Reserve, giving GoSBA Loans customers a leg up on the competition! Additionally, GoSBA Loans offers a price guarantee: no other online or SBA lender can beat our interest rates. 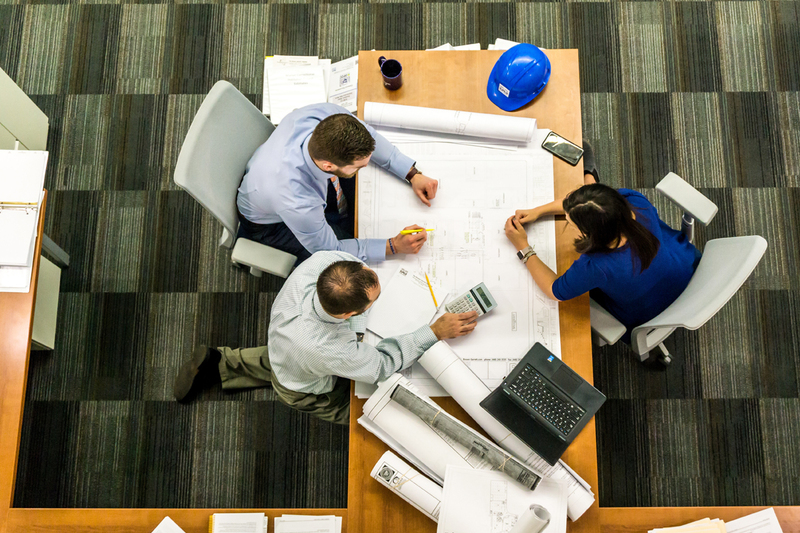 Due to the nature of commercial real estate loans (and the large capital required for such purchases), an SBA 504 loan could be another great financing option. These loans are partially funded by nonprofit organizations, certified development companies (CDC), that focus on community economic development. Require collateral (generally the assets being financed). Require principal borrowers to personally guarantee the loan. Available in 10- and 20- year term loans. Fee percentages are fixed but reset every five years. This usually results in a lower payment for the borrower. The minimum loan amount is $50,000 and the maximum loan amount is $5.5 million. Down payment of at least 10% of the cost of the project. Traditional lender puts up 50% of the loan. CDC puts up as much as 40%, backed by the SBA. Business has detailed plan and projected financials. Borrower has good credit history (higher than 680). Tenants of income-producing property must have good credit history. Long terms (10-20 years) that allow for low monthly payments. Must pay a guaranty fee, servicing fee, the Treasury bond rate, and a fee to the central servicing agent. Lots of paperwork and research into the properties. SBA 504 loans require a lot of paperwork and research, but GoSBA Loans has solved this issue. We have cut down the time required to apply from 35 hours to just one hour. In other words, e do all the legwork, so you don’t have to! 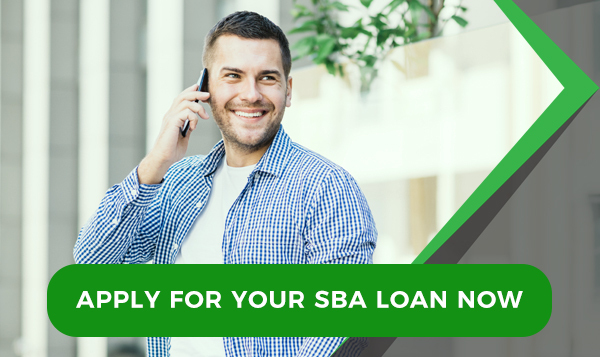 If you are looking for larger financing options but don’t want to deal with all the moving parts, getting an SBA 504 loan through GoSBA Loans could be a good fit for you. Standard bank loans or lines of credit are potential alternatives. The main difference between an SBA loan and a standard bank loan is the speed of the application process and also the required money down. Application process is quicker than traditional SBA loan application process. Potentially larger down payments and collateral requirements. Usually, 20% down payment and collateral. No minimum or maximum loan limits. 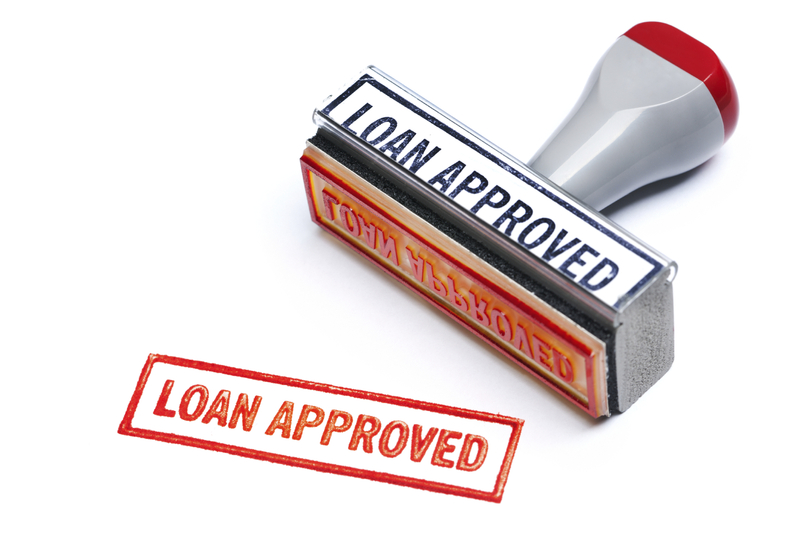 Borrower must personally guarantee loan. Usually 5- or 10-year terms. Established business for over two years. Good credit history and score (higher than 600). Detailed business plan and financials. Potential for other fees and closing costs. Because banks have to lend their own money, the process is time-consuming and competitive. They are generally looking for top companies with incredibly good history. Someone applying for a standard bank loan should expect to undergo multiple in-person meetings at various banks. For that reason, it can be hard for a person (even with good credit) to get a standard bank loan. SBA loans are a good alternative, especially with the automated system available through GoSBA Loans. With the help of GoSBA Loans, the wait time for SBA loans is shortened, making SBA 7(A) and 504 loans the best option. In general, credit cards can be an okay option for smaller financing needs. But overall, credit cards are not a truly viable option for growing and financing a small business. Borrower has good credit history and score (higher than 600). Potentially required to submit an EIN to verify business. Easy and quick to get a credit card. Potential to damage personal credit score. SBA loans are a better choice for small and medium-sized businesses looking for more long term (or large-scale) financing needs. These loans are put up by non-bank lenders and are usually paid back within a year. They can only finance up to $250,000. It is important to note the incredibly high APR (30-50%). Borrowers credit score is higher than 500.
Business has been established for over one year. Business monthly revenues are greater than $2,500. Lender usually places a lien on assets, making other loan possibilities much harder. The general idea is to take the invoices in limbo and convert them into movable capital. These loans max out at $100,000. This option similarly has incredibly high APR (30-60%). Billing by invoice, with at least 3 months of history. Invoices that are to be paid in less than 90 days by creditworthy clients. Borrower’s credit score higher than 530, depending on lender. Potentially the requirement for bookkeeping software. Gets the capital out of limbo. Can continue borrowing as you pay back. Similar to invoice factoring, merchant cash advances deal with converting sales into working capital. Square and Paypal offer this service at a lower cost when businesses make sales through their platform. Another option with very, very high APR (80-100%). Large number of credit card transactions. Borrower’s credit score higher than 500, depending on lender. No personal guarantee required, usually. Payment actually comes out of daily credit card sales. Can be very expensive (80-100% APR). Square and Paypal can be less costly (35% APR). A home equity loan is a line of credit secured by the borrower’s home. Generally, these loans are inexpensive and require no business collateral. The catch? Your home can be foreclosed on if you default on the loan. Mortgage is at least 20% paid off. Borrower’s credit score is higher than 650. Past mortgage payments made on time. Debt-to-income ration no higher than 45%. Home foreclosure in case of default. Potential for additional fees and prepayment penalties. Rollover for Business Startups (ROBS) allow borrowers to essentially invest their retirement funds sans penalties or income taxes. This type of financing is different than a loan, but if the business fails, the retirement fund will be lost. More than $50,000 in account to be invested. ROBS fees paid at outset and beginning of year. If successful, retirement fund will grow. If business fails, retirement fund is lost. Crowdfunding has the potential to be a great financing option for new and exciting businesses willing to put it all out there. There are different platforms, but nearly all offer a forum to acquire startup capital in exchange for either a product, service, or in cases involving larger amounts of capital, equity in the actual company. Citizen/permanent resident of country where business resides. Typically, if the set goal is not met, the borrower gets none of the money raised. In essence, it’s a zero or one hundred approach. Financing fixed assets for a well-established business has a very different list of requirements than acquiring startup capital for a new one. Generally speaking, an established business has more options at its disposal, and SBA 7(A) and 504 loans will be the best and cheapest financing option. 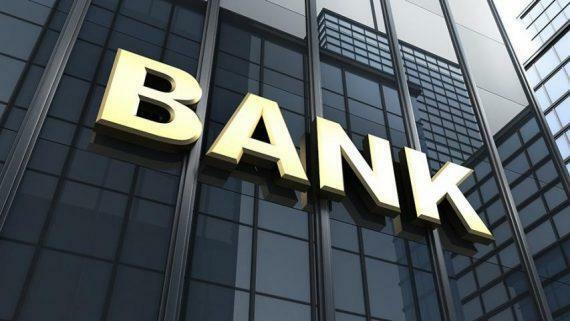 The main downside of SBA loans is the time-consuming process, but GoSBA Loans mitigates this issue and also offers the lowest interest rates around. SBA loans are usually limited to established businesses, so startup funding should be undertaken through personal sources or crowdfunding. A good credit score is the golden ticket to small business financing; if it’s higher than 680, SBA loans are the best option. With a lower credit score, borrowers will have to look into more expensive alternatives. That being said, don’t be discouraged. Take a look back through our list of recommendations and explore other financing options. What does your business plan and finance history look like? Before beginning the process of looking for a loan, it is important to understand your business revenues for the past few years in addition to your future business plans. These past and expected revenues will ultimately dictate loan offers. Additionally, your Debt Service Coverage Ration (DSCR), or the ratio of debt to income, will be looked at by banks. It is important to take these qualifications into consideration prior to applying for loans in order to choose the best option. What collateral and personal guarantee options do you have? Loans are generally secured by collateral in the form of assets (real estate, equipment, etc.) and a personal guarantee, which essentially requires the borrower to pay back the loan if the business cannot. If the business can’t pay back the loan, the lender will usually collect collateral and then enforce the personal guarantee for any additional costs. While securing business loans incurs a certain risk, unsecured financing is usually the most expensive. This is another imperative consideration in the decision making process. Traditionally speaking (and to no one’s surprise), the quickest loan services are also the most costly and have fewer financing capabilities. If time isn’t particularly of the essence, then SBA loans are a great option, especially when coupled with the streamlined process offered by GoSBALoans. 7 days approval.